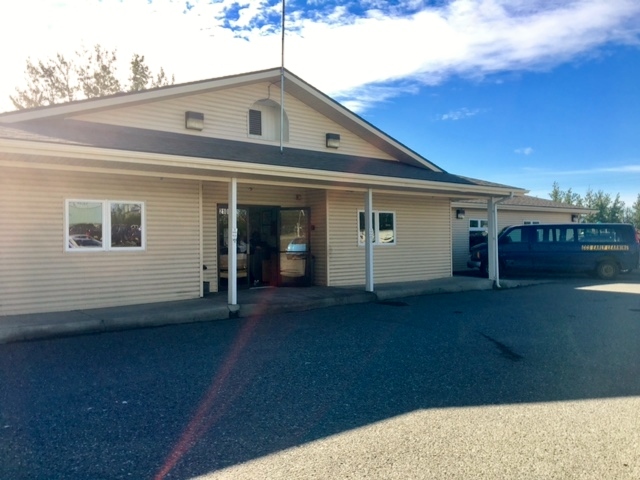 Our Wasilla Head Start Center is located right off the Parks Highway in the heart of of the city. "This school has been very helpful in many ways. They understand what we need and has gone to certain lengths to help us. The staff and teachers are very nice and help in any way they can. I have yet to meet a rude or disrespectful person in this school. You all are wonderful and thank you for all that you have done."